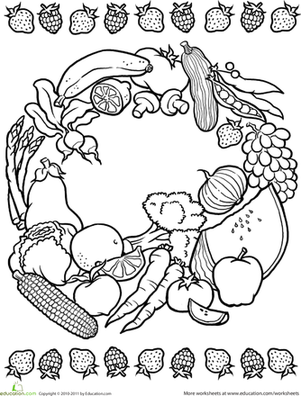 This cantaloupe and watermelon mandala is a juicy coloring page for your child. If your child is a melon fan, he'll love this cantaloupe and watermelon mandala, a part of the healthy eating mandala series. 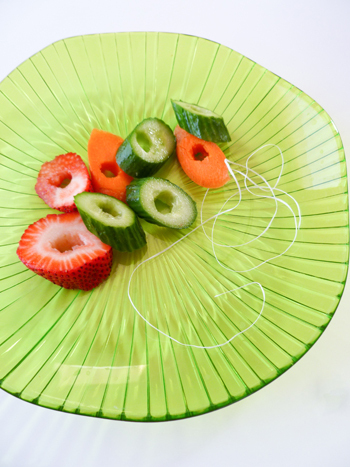 Decorate this cantaloupe and watermelon mandala with the bright colors of the real fruits. Encourage healthy eating with this cantaloupe and watermelon mandala.